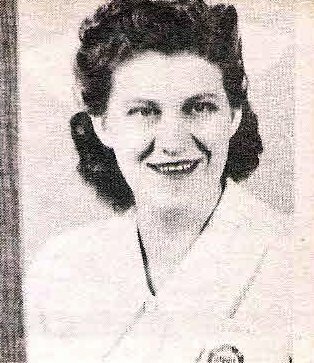 USNCC Dorothy Bills Ligon, daughter of Mr. and Mrs. J. R. Bills, Loving. Entered Cadet Corps at Harris Hosp., 1943, graduated at Harris Mem. Meth. Hosp., Ft. Wort, 1946.